James Simonds was a partner in a trading company formed in 1764 to carry on business at the River St. John. He is regarded as the founder of the first permanent settlement at the mouth of the river. 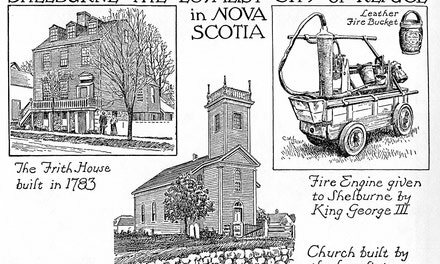 Born at Haverhill, Massachusetts, and died in the house he had built at Portland Point, Saint John, at the age of ninety years. Several of his descendants were prominent in the community. The portrait on p. 220 shows him late in life. William Hazen, also born in Haverhill, was a member of the same firm and related to Simonds. 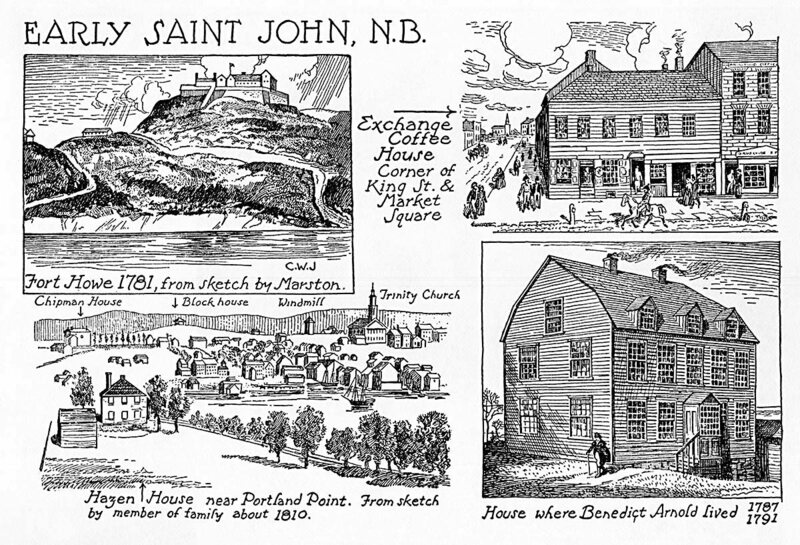 Settled at Saint John and in 1773 built a house at Portland Point (shown in the illustration), which was the best and most substantial until then erected. He was the ancestor of a family distinguished in the history of the province. The River St. John, by Rev. W. 0. Raymond, gives much valuable information on the early days of the locality. Fort Howe was built by Major Studholme on the high ground north of the harbour. 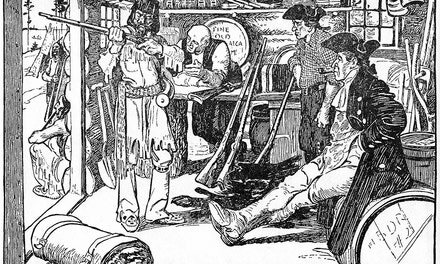 Benjamin Marston, a merchant at Marblehead, Mass., and an active Loyalist, was employed in 1784 as chief surveyor in laying out the town of Shelburne, N.S., in 1783. Next year he went to New Brunswick as Deputy Surveyor of the King's Woods, in supervision of timber for the Royal Navy. There are many references to him in Winslow Papers, by Rev. W.0. Raymond.